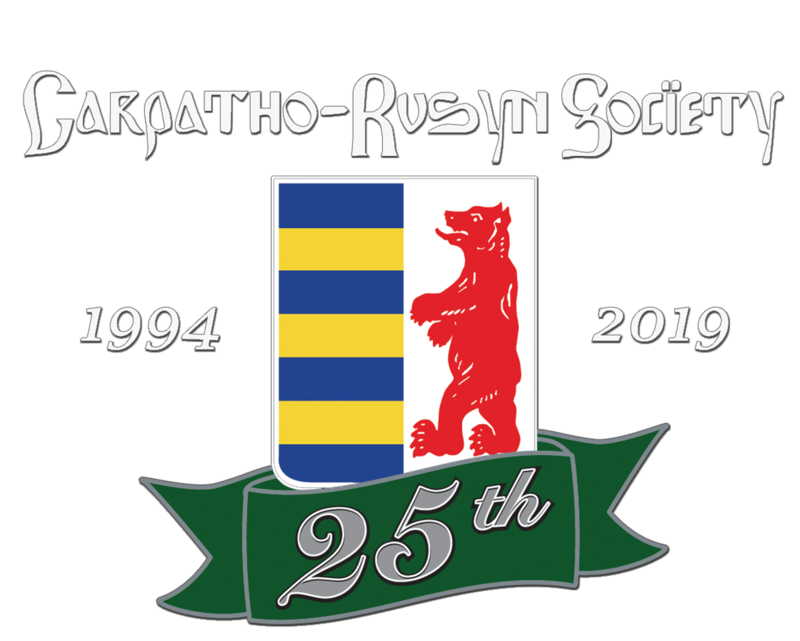 I am pleased to announce that for the first time, Slavjane Folk Ensemble is holding an open meet and greet at the Carpatho-Rusyn Cultural Center, hosted by the Carpatho-Rusyn Society. This will be a free event for any members, family, and friends to learn Rusyn songs and dances related to a traditional Rusyn wedding. We will be introducing the basics of Rjadovy (bridal dance), a czardas (couples dance) as well as traditional wedding songs. All levels of ability are encouraged to attend. Whether you would just like to sing or would like to try out your dancing legs, we would love to have you! Feel free to bring an appetizer or a spirit of your choice. Let us all get together and celebrate our Rusyn heritage! Why: So we can join together and have some fun! Thank you so much, and hope to see you there!